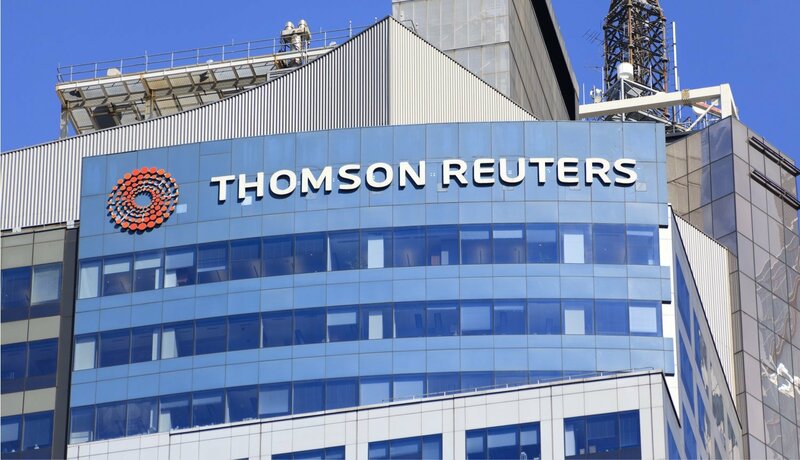 Thomson Reuters has officially partnered with CryptoCompare, a cryptocurrency market data aggregator, in effort to offer investors new insight into the cryptocurrency market. Not only will Reuters use sentiment data to track trading insights for 100 top cryptocurrencies, CryptoCompare will integrate order book and trade data into the Reuters desktop platform, Eikon. As a result, investors now have the ability to access reliable insights into the cryptocurrency marketplace as a whole, leading to market predictions with a higher degree of probability and accuracy. Some of the benefits Eikon users will have include the ability to view real-time data for actively trading coins. What’s more, CryptoCompare’s data in Eikon will also appear in the data feeds of the Elektron product from Reuters. 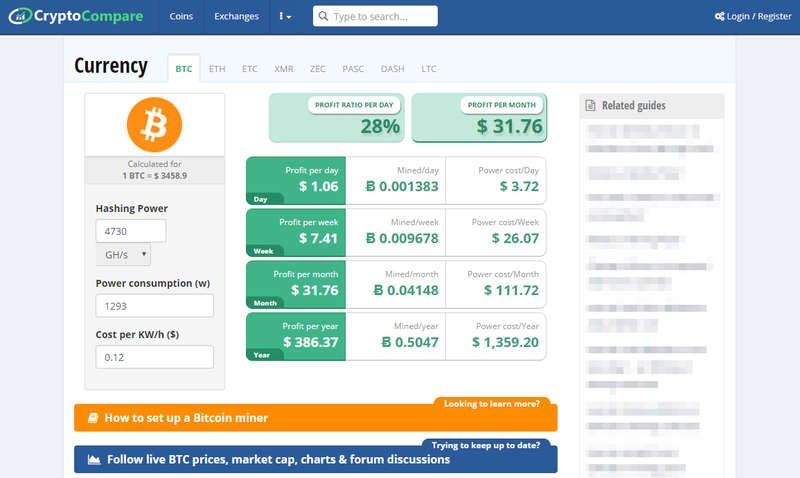 This means that investors can view cryptocurrency prices alongside equity prices from Nasdaq. As a result, investors can easily expand their digital asset portfolios which will thereby influence profitable investment decisions within the crypto market. The decision made by Reuters to partner with CryptoCompare likely stems from the growth of cryptocurrency trading as a whole. This has been seen in the launch of a cryptocurrency trading desk by Goldman Sachs, and other banks, asset managers, and family offices throughout Europe and Asia actively investing in the crypto market. In essence, the partnership is beneficial across the board, and is the first step in a much larger entry into the cryptocurrency world for Reuters. Chadwick mentioned that thanks to this partnership, doors will eventually open for private equity firms and wealth managers to become involved in the crypto space. We certainly agree, and are eager to see how the partnership between Reuters and CryptoCompare impacts how investors view the crypto market moving forward. What are your thoughts on the new partnership? Are you excited to hear Reuters and CryptoCompare will be working together to offer new crypto insights? Let us know your thoughts down in the comments below!